pain | This Thing Called Life . . . Sharing today from from UnlockingTheBible.org. From the pits of grief and suffering, the human heart and soul can yearn to know the cause of earthly pain. Did a particular sin bring this suffering upon me, or did I need discipline? “Must we always decide?” We can heed Carson to welcome needed growth in obedience that “a little self-examination” uncovers. Yet, he also warns that our inability to understand the full purposes of God behind our suffering can cause us sorrow on top of sorrow. While we sit in the mysteries of God’s providence, there is a promise we can be certain of. It’s a theme Carson repeats throughout his book: “From the biblical perspective, it is because of the Lord’s mercies that we are not consumed” (Carson 44). As I grow to have a higher and higher view of God being God—creating and owning me, being pure and dwelling in unapproachable light, and deserving of my unwavering devotion and holy fear, I am increasingly unable to view any of my sins as insignificant or any of my fleshly contributions as meaningful. This principle Carson writes of has been crucial for me, especially in the seat of suffering. Would I seek that fair land where there is no night? Would I seek for God’s peace at the end of the road? Would I search for a hand to help and sustain? Would my soul seek solace at the foot of the cross? Would I kneel before God and earnestly pray? Would I yearn for the warmth of spring every year? For God is sought more often in times of distress. Well, it’s that time of the year again up here in northern Arizona. Monsoon weather is hitting me hard as usual. The storm systems that build up each day combined with the fluctuating barometric pressure cause horrible migraines with nausea. My body is constantly fighting these pain and nausea attacks and that leaves me with a bone-deep exhaustion that no amount of sleep seems to relieve. 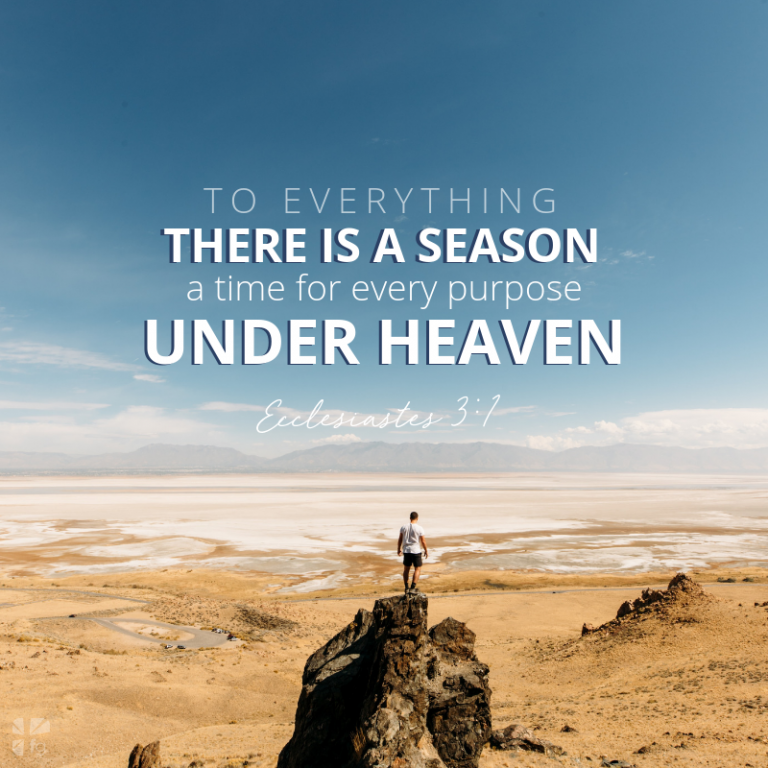 This means I need to cut back on all my activities, so I’ll be mostly sharing blog posts from others, plus the wonderful devotionals from my sweet friend Pat Knight. These take me much less time, which helps me conserve energy. Beloved, I’m not sure how long this siege will last, so please bear with me. I so appreciate your prayers. As always, I will be praying for all of you. When we are hurting, if there is one thing that eases our pain or grief, it is this: We want someone to understand. We want somebody to really identify with us, to have some idea of what we’re enduring. It is certainly like that for me. I hate feeling alone and alienated in those dark times when my paralysis seems overwhelming. On my really rough days, it helps to remember what the Bible tells us about Jesus identifying with us in our sufferings. It says that He was tested and tried in every way like us. That helps! When it comes to suffering, the Lord Jesus has gone ahead of us, and has intimate, experiential, first-hand knowledge of the pain, the weight, the frustration, and the struggle. He appreciates. He understands. He connects. But it works both ways! Not only does Christ identify with us in our suffering, we identify with Him in His suffering. He identifies with us, and we identify with Him. He appreciates all that it means to be human, and we appreciate all that His divine grace supplies. Through suffering, He participates in our humanity; through suffering, we participate in His divinity. So why do we struggle so to escape our suffering? Why do we look so desperately for release? I suppose this is why I’m not earnestly seeking to be healed and raised up out of this wheelchair. I see this trial of mine as a window into the heart of Jesus. Suffering is a connecting point between my Savior and me. And when I see His great love on the cross, it gives me courage to take up my cross and follow Him. Do you want someone to understand what you are going through today? Turn to Jesus. When you do, you will better understand what He has gone through for you. Lord Jesus, sometimes in my grief or suffering I just want to run away and hide. Help me, Savior, to run away to you, and to hide in you.